Lobelia , Indian-Tobacco, Asthma Weed. In herbal medicine we use the dried leaves of Lobelia inflata; a plant that comes to us from the great Native American tradition of medicine. 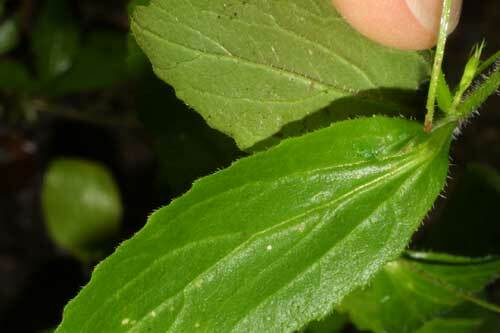 Lobelia grows to about half a meter and gives off angular leaves. The flowers of all Lobelias are distinctive and delicate, and the medicinal Lobelia is no exception with its exquisitely shaped pale-blue flowers rising from slender stems. Lobelia was one of the most important remedies of 'physiomedicalism', which is the system of herbal medicine that developed when the European and Native American systems merged and subsequently evolved through further back-and-forths over the Atlantic. Lobelia’s primary use has been as a potent relaxant. 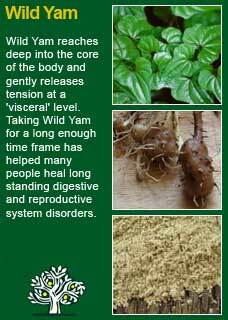 Lobelia was seen to be able to open blocked channels in the body with robust efficiency. Lobelia has a strong reputation as a treatment for asthma and bronchitis as well as for spasms in the joints or muscles. One popular use that continues to this day is as an aid to stop smoking whereby 5 drops or so are taken three times a day or more to reduce nicotine cravings. If anyone has been addicted to smoking and tried to stop then they will know how much of a testimony it is to any herb that can help reduce those urges. 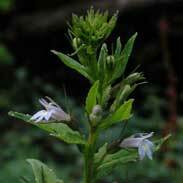 T J Lyle writes 'Lobelia is one of the greatest equalizers of the circulation and gives a full outward flow of blood. Its influence reaches every organ and almost every tissue of the body, and hence wherever a relaxing influence is needed it will be felt. Medically therefore its range is wide, especially in acute troubles. 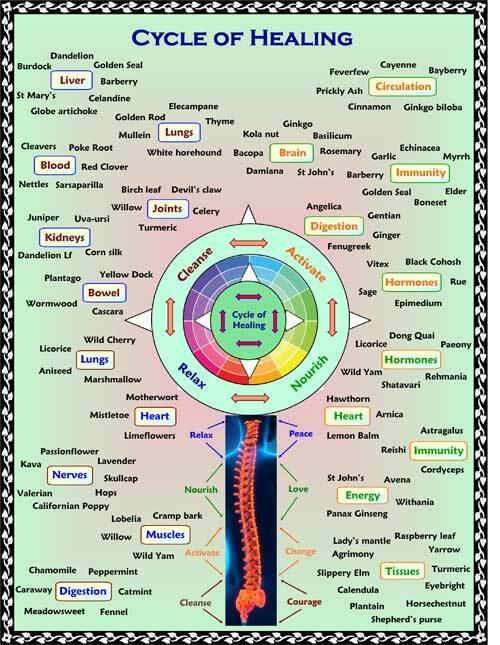 In influencing the circulation, it also influences the nerves, sympathetic, central and spinal. The muscles thoroughly feel its relaxing power and it becomes one of the best aids in surgery requiring relaxation, especially in dislocations. Lobelia is abused by Physio-Medicalists more by leaving it out of their prescriptions than in any other way! It is of great service in croup, pneumonia, bronchitis, pleuritis, hepatitis, peritonitis, nephritis, phrenitis, otitis, ophthalmia, rheumatism, and in nearly all the forms of fever'. 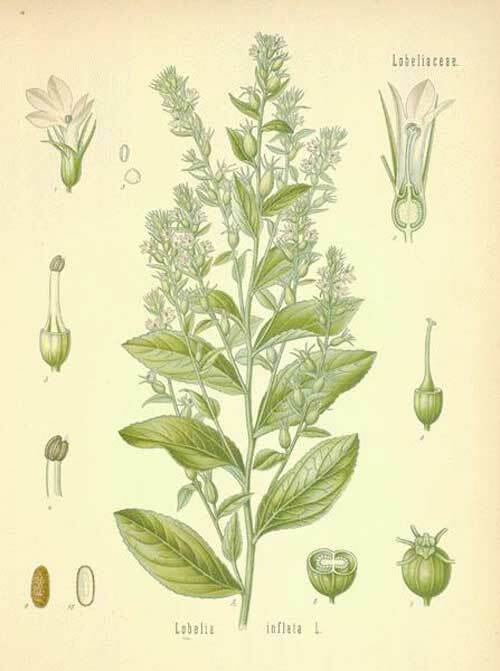 Lyle also writes of the Tincture Lobelia Comp., third preparation, 'the Physio-Medicalist's sheet anchor, when life hangs in the balance, where effects are required on short notice', being a combination of equal parts Lobelia. 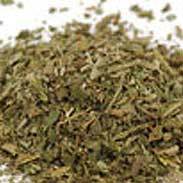 Skullcap & Valerian root; 2-3 mls taken as often as required. 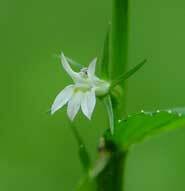 F Ellingwood writes 'Lobelia relieves pain due to spasm of any character. But in its antispasmodic and relaxing influence it is not narcotic in the same sense as opium. 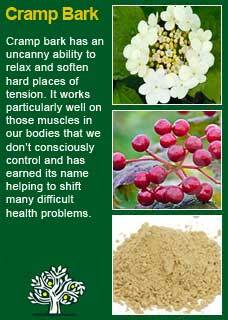 It exercises a soothing influence over nerve irritability, and a distinct anodyne (pain-relieving) result ensues. General relief from pain often follows when other measures have failed. The pain from renal or hepatic stone is more quickly relieved by it and more permanently, often, than by morphine because of the general relaxation. Despite many unsubstantiated claims to the contrary, if used with great care in terms of the right dose, Lobelia may actually be safely taken by anyone, including children and the elderly, breastfeeding mothers and pregnant woman. However, like a great many other substances, it has the potential to do harm if taken to excess. As there is a narrow dose range between what is effective and harmful you really have to 'know your Lobelia' and in terms of treating a condition this is a herb that should not be used by someone who is not well experienced in its correct and safe use. I talk about all this in more depth below in the section 'personal experiences'. Lobelia is very strong and must be used with great care and sensitivity, but I can state from personal experience that, whilst I certainly use Lobelia for respiratory constriction and congestion it is also the most whole-body relaxing herb I have ever worked with. 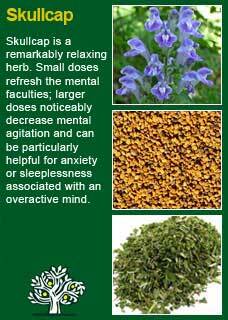 Our 'relaxing herbal formula (tested throughout an earthquake crisis and written up in more detail in the beginning of the article on anxiety here) has Lobelia as the key and most fast-acting ingredient. Lobelia can potentiate the action of other herbs, enabling them to be absorbed more deeply and rapidly. 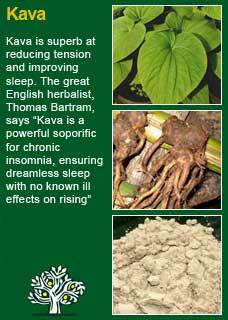 The other nervine herbs in the relaxing formula are; Kava, Skullcap, Wild Yam and Cramp Bark, all of which have their own pronounced actions and benefits, but it is the Lobelia that has people feeling the relaxing action straight away; so it opens the door for them to let the other medicines in to do their work too. Lobelia doesn't suit everyone. I recommend that anyone who wants to learn how to use this herb to start with very low doses, just a few drops, and to then get practice with carefully feeling the pulse and observing the immediate reaction of anyone you give it to, starting with yourself! The first thing you notice, when you take a small therapeutic amount of Lobelia, is that you will get a subtle but noticeably altered sensation at the back of the throat. It might be described as 'scratchy, numb, tingling or warm'. It is not unpleasant, it is quite mild, and it soon passes but it is a good indicator that a therapeutic threshold has been crossed and that the systemic effects, on the heart, lungs, muscles and nerves, are about to start happening. If you feel for it, and anyone who is learning this herb really ought to do this, Lobelia will nearly always have a marked effect on slowing, smoothing and deepening the pulse. It is notable and usually happens within seconds of taking the herb, at least within one minute. Sometimes, quite rarely, people will get a more agitated or choppy pulse when Lobelia is not right for them. That's ok, there will be other herbal remedies that will suit them better. Lobelia has an immediate effect on opening up the circulation and you will quickly notice that people get more 'colour' when it is right for them; in other words, their blood is released to the surface and you can visibly see this in their face. Not a flush or a blush, just a shade or two darker or pinker. However, occasionally, I see that a person will go paler with Lobelia. It always happens with a negative response in their pulse and again, I take this as the sign that it is not the right herb for them. Lobelia nearly always brings about a notable deepening of the breath. I don't suggest this will happen to the person I am trying it on, I just observe how they respond to it and, about 9 times out of 10, after they are starting to feel the herb, they take a much deeper breath in and then breathe out with an obvious increase of relaxation. This is frequently accompanied by a visible release of tension in the face, often with some kind of a smile. The patient is feeling relief that something is helping them to relax. Obviously, this is an excellent sign that the herb is welcome, and we can be sure that it will be a reliable ally in their health-journey. Lobelia is clearly a low-dose herb. Taking more than is necessary to get an obvious and immediate relaxation response will not work better, paradoxically it may probably work less well! Much of the art of herbal medicine lies in the dose. Too little does little good, but too much has less benefit too. The right amount is what the intelligence of the body can work alongside, rather than be forced to accept. With Lobelia, if a person takes a little too much, aside from it not working as well as it might have, nothing terrible will happen to the person and they will not become poisoned by it, but they may need to have a lie down for a while! If a person takes much too much, then it will simply make them vomit. 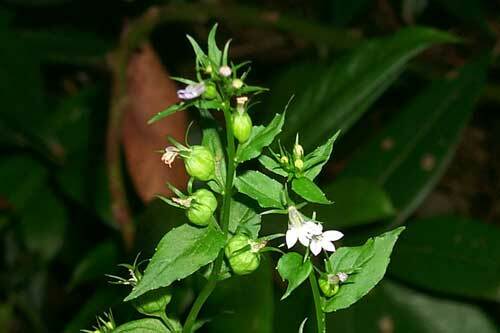 Lobelia has its own built-in safe-guard against being ingested in amounts that could become actually toxic. It didn't get the old nickname 'puke-weed' for nothing! If a person takes too much Lobelia, they will feel notably nauseous, and if they take a very large dose of it, they will throw up, copiously and continuously, until their stomach is completely empty. This particular property of Lobelia was what made it feared and reviled in an earlier age but at the same time valued because old-timer doctor/herbalists often preferred to make their patients evacuate their stomachs and their bowels before they did much of anything else! Like all herbs there is a fairly wide range of the optimum dose from one person to the next but on average I find about 5 drops per dose per adult is enough to get all the desired effects, sometimes certainly less than that. However, some people need twice this much, up to 10 drops to get a clear and significant response, and some need twice again! The maximum I have ever had to use is 1ml (20 drops) at a time but this is not so common. Again, this is why a person who wants to learn how to use this herb must be prepared to experiment with it. Aside from learning first-hand how to check that it is the right herb for a person, you may also need to assess whether they need a regular dose of it, or if they would do better with a smaller amount, or indeed if they might need a much higher level to get a sure action. As part of this process, it is essential that you become familiar with whatever preparation of Lobelia that you are using because different tinctures made from different quality herbs will have different levels of strength and appropriate dosage. We make our Lobelia tincture as a 1:5 preparation in 40% ethanol. I don't personally use Lobelia in tea form as it would be very difficult to stay within a safe dose range with this method. If you who are reading this are studying herbal medicine or if you have your own pressing reasons to understand how to use this potent plant ally, then you must take an experimental and experiential approach to getting to know it properly. The best way to do that is to take a small, safe dose with a quiet and attentive mind and then observe for yourself how it makes you feel. Lobelia really is a fantastic herb to use in practice, but you must do it with the understanding that not only comes from abstract knowledge, but must also come from real and personal experience. Whenever I give a prescription to a person that contains Lobelia I (almost) always ask them to take a few moments after they have the herbs to allow its action to be felt. It may be as little as doing three deep breaths as talked about in the relaxing formula (again linked here), or it may be a suggestion to stop and sit down for a few minutes, drink a cup of tea, watch the world, listen to the breathing, or just not do anything for a while. Any such practice allows this marvellous herb some time and space to do its thing, to bring about a relaxation, a letting-go of stress and tension, both physically and mentally. Sometimes, that simple step is the single biggest thing a person can do to become well. Lobelia combines perfectly with Skullcap for mental tension, with Kava for anxiety, with Cramp bark for muscular tension and with Wild Yam for abdominal and pelvic congestion or tension. Much of the information here about the traditional uses of Lobelia is consistent with the model of thinking whereby one may treat problem A with plant B. There is value in this approach, especially in how it helps us pass on useful knowledge to one another, but it falls short in one vital area; and that is that people are not all cut from the same cloth! Something that works brilliantly for one person may do less for another -- why is this?